HEADS ADMINISTRATORS AND TEACHER LEADERS NEED TO REGISTER SEPARATELY FOR FRIDAY AND SATURDAY. STAFF/TEACHERS CAN ALSO BE REGISTERED AT THE SAME TIME AS "GUESTS". PLEASE PROVIDE EACH GUEST'S EMAIL ADDRESS SO THEY RECEIVE IMPORTANT INFORMATION ABOUT THE CONFERENCE. Heads and staff of member schools can register by using the registration code sent via email on December 8th. This code will be required in order to complete the registration process. Non-Member Montessori Professionals can register starting in mid January assuming there is availability. No registration code will be required. If you have questions or issues about the registration process, email registration@ilmontessori.org. 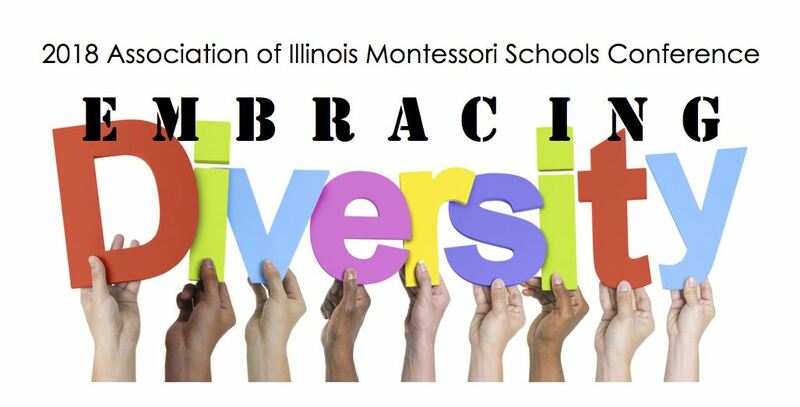 For non-registration questions about the conference, email conference@ilmontessori.org. A full schedule for both Friday and Saturday's Program will be available shortly.